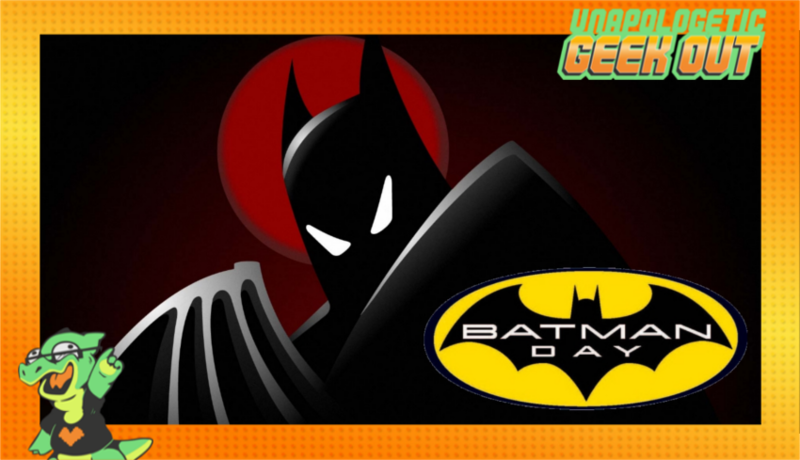 In honor of "Batman Day", the Unapologists discuss our favorite aspects of the DC Universe. We run down all the previous DC movie releases as well as their animated work. Not only that but we also find time for Nick to share his love for the Netflix series "Narcos", the geek news of the week as well as our traditional trailer talk. Tune in and enjoy!